This was an amazing show! 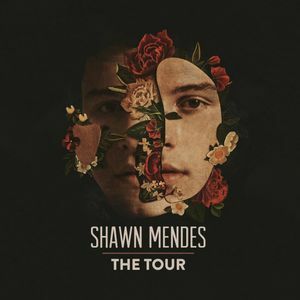 From Alessia Cara opening to Shawn’s grand closure!!! We loved it!